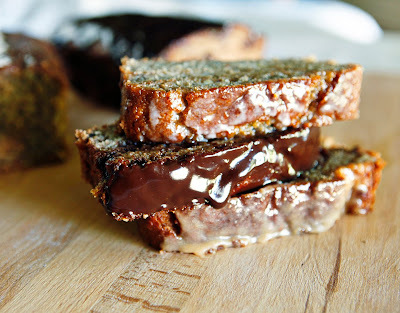 Pretty sure the chocolate banana bread would be dangerous for me! Looks sooooo yummy. Love the picture, too.